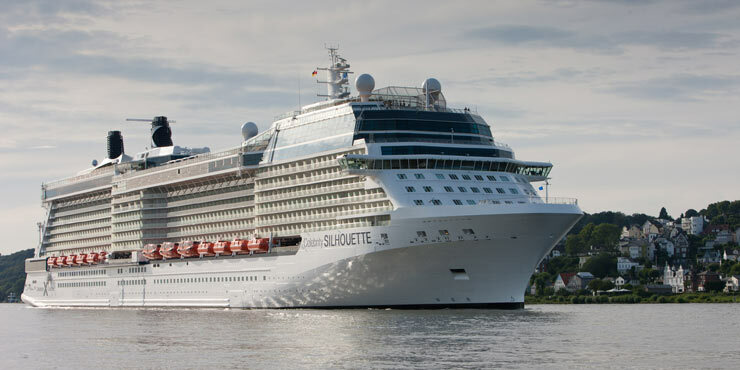 The Celebrity Silhouette is 317 metres long, 36.9 metres wide and has a height of 65 metres above the keel. 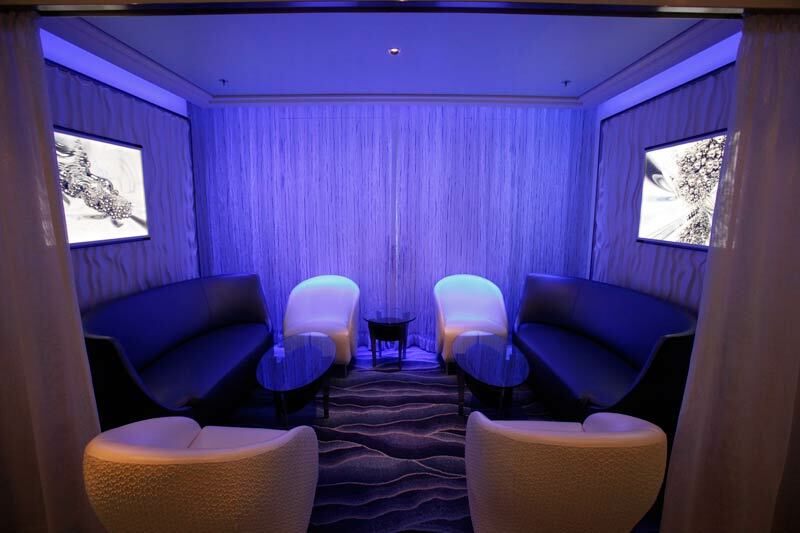 Compared to its sister vessels, Solstice, Equinox and Eclipse, this luxury cruise liner offers 14 new balcony cabins and three additional interior cabins. The 13 passenger decks comprising 1443 cabins can accommodate a maximum of 2886 passengers. 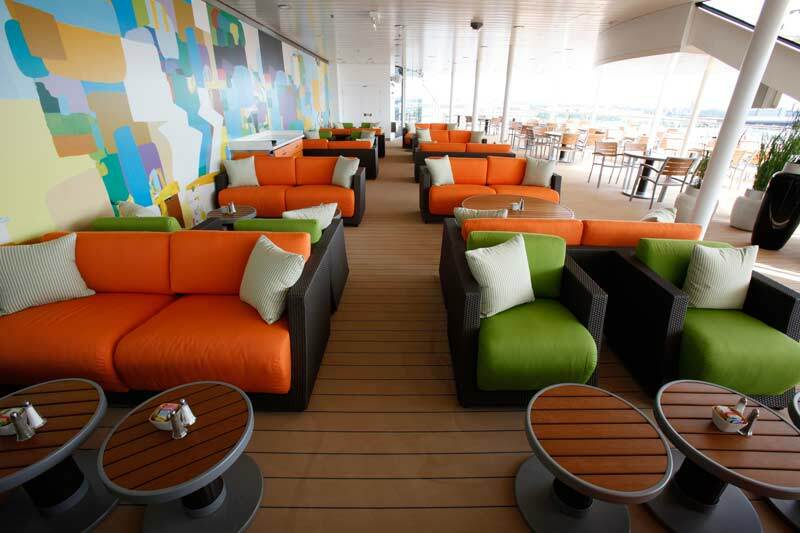 The new Lawn Club Grill on deck 15 is an interactive restaurant, where guests can grill their own food. Economical GROHE Essence fittings with GROHE EcoJoy® technology help to reduce water consumption in the passenger cabin bathrooms, while GROHE Tempesta shower fittings with GROHE Grohtherm 1000 thermostats transform showering into a sensual and relaxing experience.